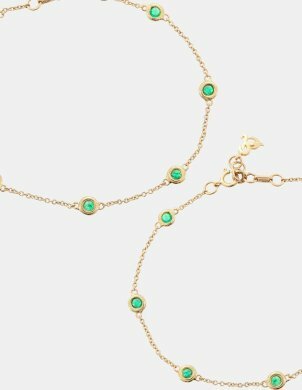 May’s birthstone is Emerald; the rich green colour of Spring and radiates a beautiful vivid tone. 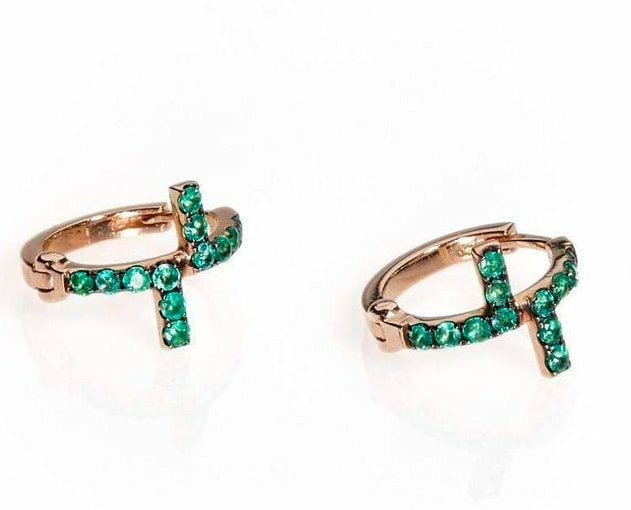 Emeralds are among the rarest of gems, making a perfect gift for a May birthday. JewelStreet have a vast collection from independent designers - the choice is yours! Emerald is a green variety of the mineral, beryl. This is a highly coveted and opulently coloured gemstone, from the same family as stones such as aquamarine, morganite, goshenite and heliodor. 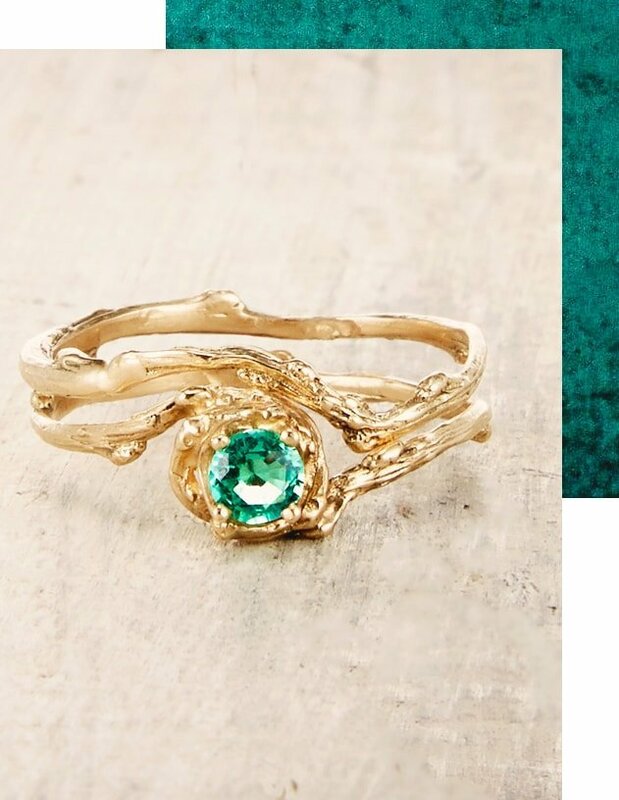 It gets its deep green colour from trace amounts of chromium and sometimes vanadium, making it the perfect birthstone for the spring month of May. Emeralds are usually found in Zambia, Brazil, Colombia and Afghanistan. 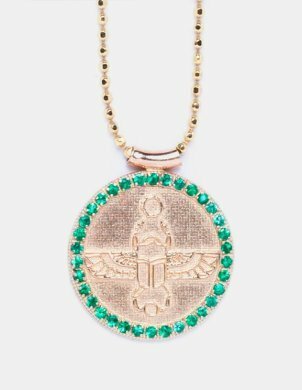 The vivid green emerald was Cleopatra’s favourite gemstone and it was also beloved by Elizabeth Taylor who played the Egyptian Queen in the epic 1963 movie. 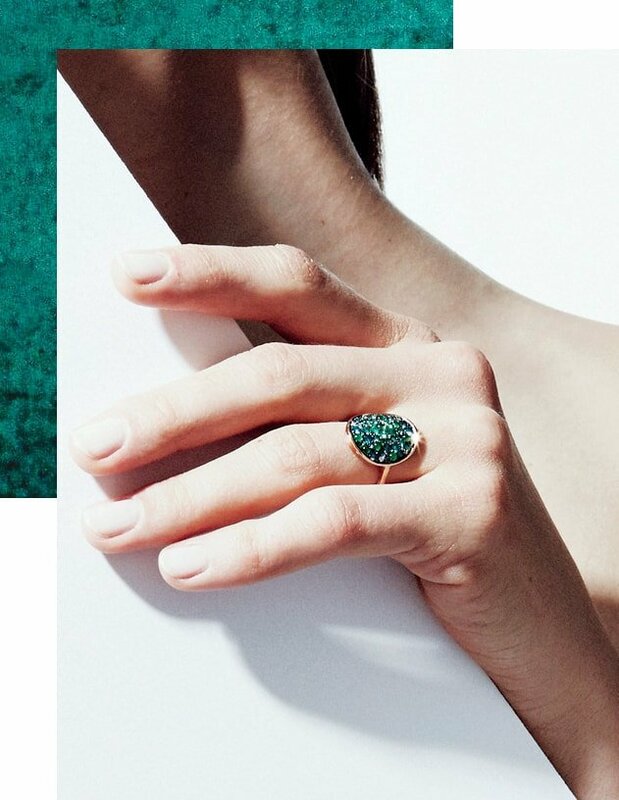 Emeralds signify rebirth and are believed to bestow the wearer with youth, vitality and good fortune. 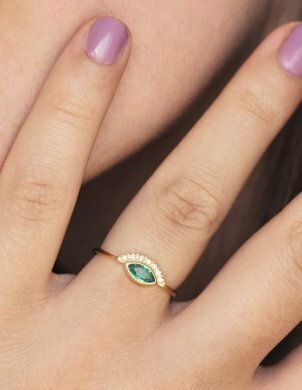 The precious green stone is a symbol of hope and future, renewal and growth. 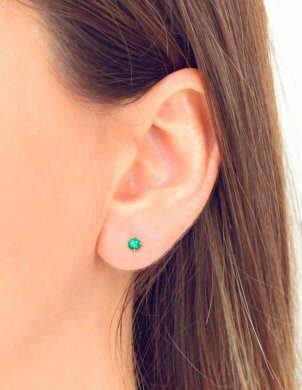 A seeker of love and a locator of truth, emeralds are thought by many to inspire an ongoing search for meaning, justice, compassion and harmony. Emerald is known to be Cleopatra’s favourite gemstone, it has been a gem that people have been fascinated by for over 6,000 years.